Looking for a great spa in Tel Aviv? There are a number of them, but if you want to spend a day at the spa, you want to be certain it’s the best Tel Aviv spa there is. For that, you want to visit the spa located in the Shenkin Tel Aviv Hotel. The hotel, located on Brener Street, offers more than just an amazing spa. It also offers outstanding rooms, great food, and top-notch service. When you go to a spa, you want to relax, and that’s what the Shenkin Tel Aviv Hotel offers. There are a number of different massage options available including a Swedish massage, deep-tissue massage, and a Shenkin massage. This last option is the hotel’s signature offering. You’ll melt under the touch of a professional masseuse as your tension drains away. This massage makes use of a special hot almond oil that smells great and feels even better. In addition to massages, you can also book a reflexology session at this Tel Aviv spa. During one of these sessions, a reflexology therapist will activate pressure points in the feet by pressing and rubbing them. These pressure points correspond with different organs and areas of the body. By applying pressure to them, signals travel up the body to the connected areas, relaxing the muscles and easing pain. 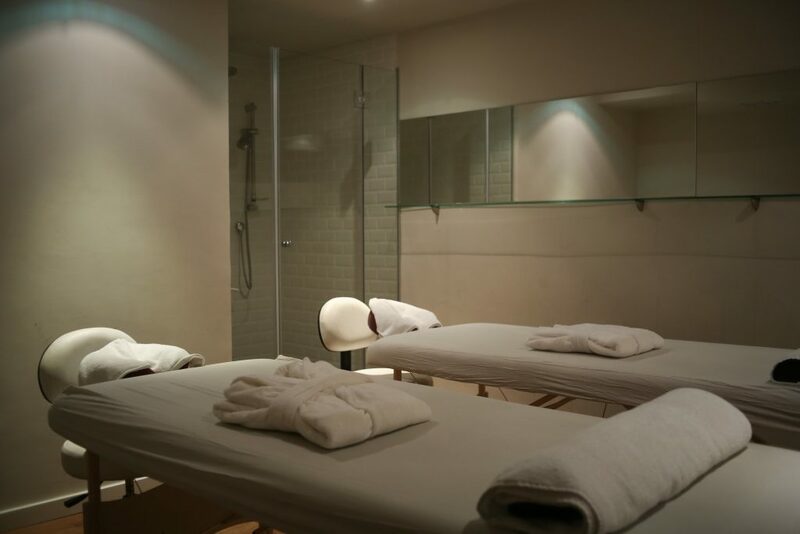 If you’re in Tel Aviv with your spouse or significant other, you might enjoy having a relaxing massage together. Couple’s massages at this unique Tel Aviv spa involve being pampered by professionals before being left to relax on the hotel’s sundeck rooftop with a bottle of Cava. Any type of massage can be booked as a couple’s massage.